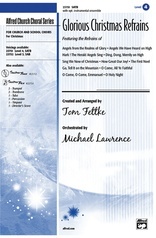 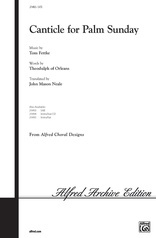 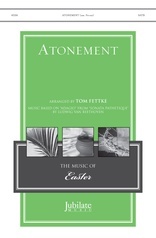 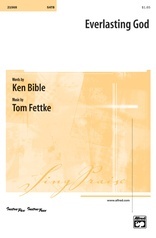 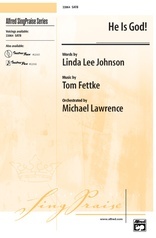 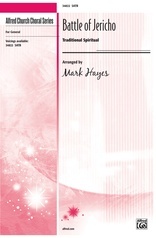 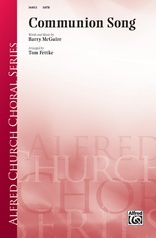 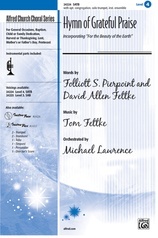 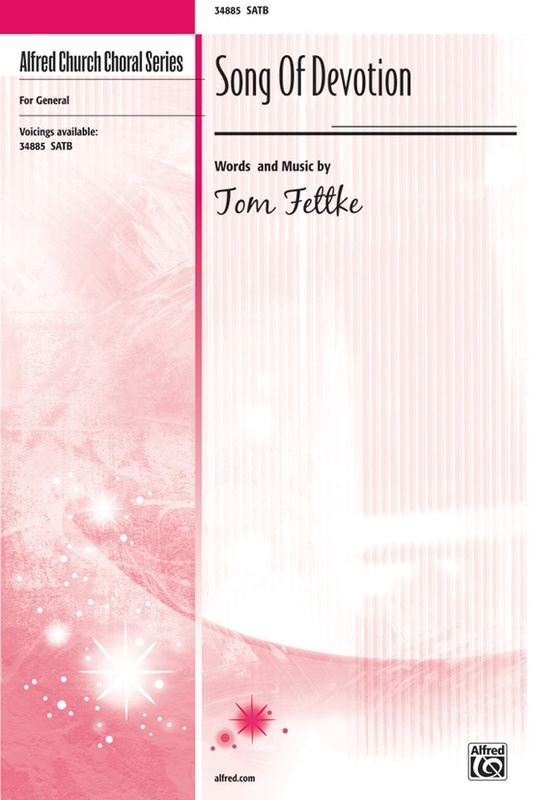 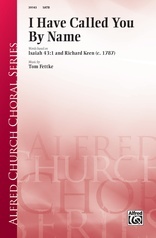 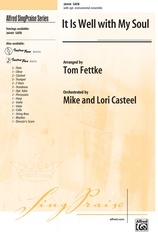 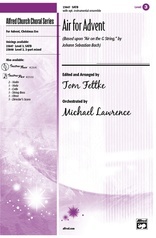 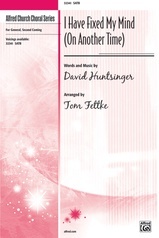 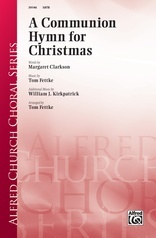 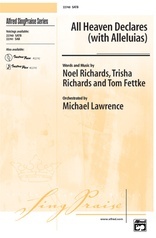 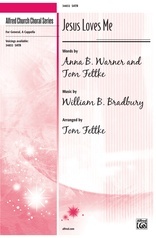 Inspired by traditional hymn texts, Tom Fettke's straightforward anthem features musical and lyrical depth, while being accessible to choirs of any size or experience level. 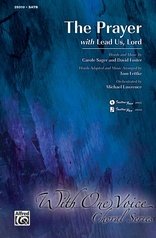 Its earnest, heartfelt plea of pure devotion to God in Christ is one that will touch people across varied worship traditions. 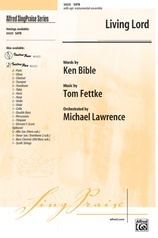 It is simply special.